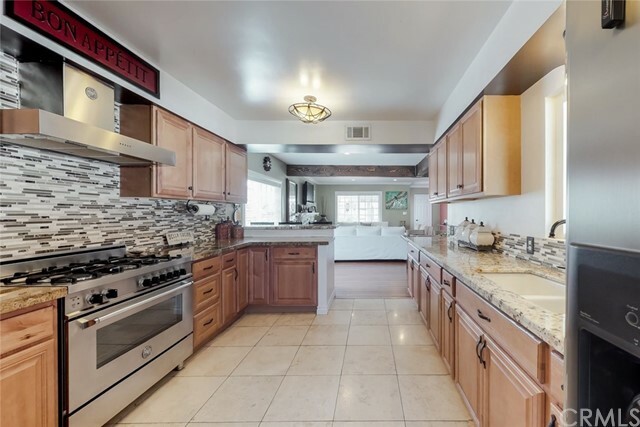 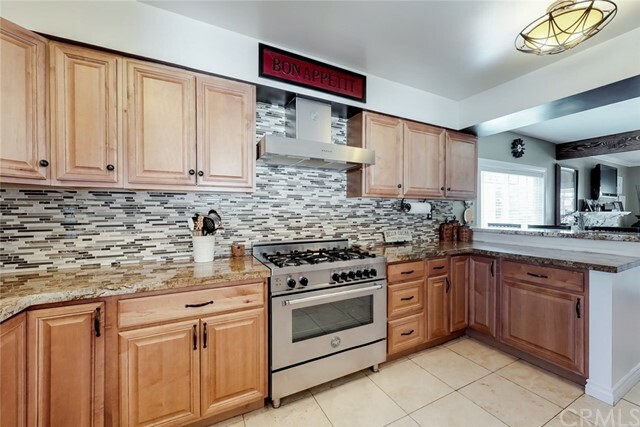 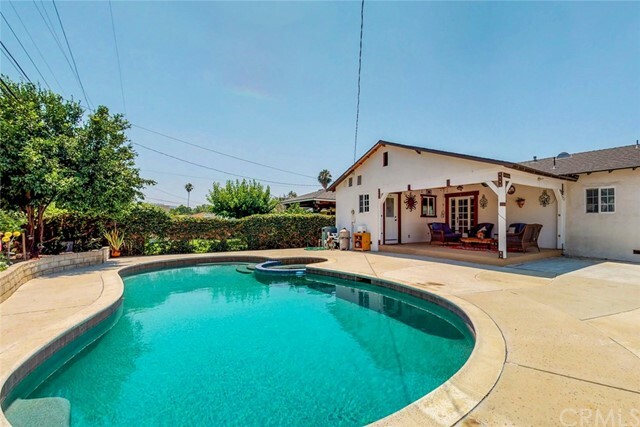 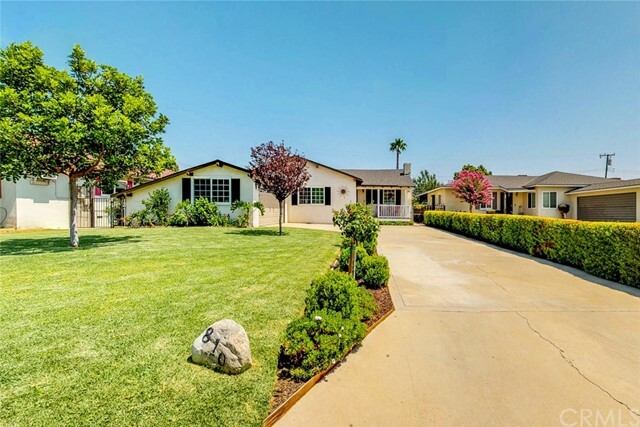 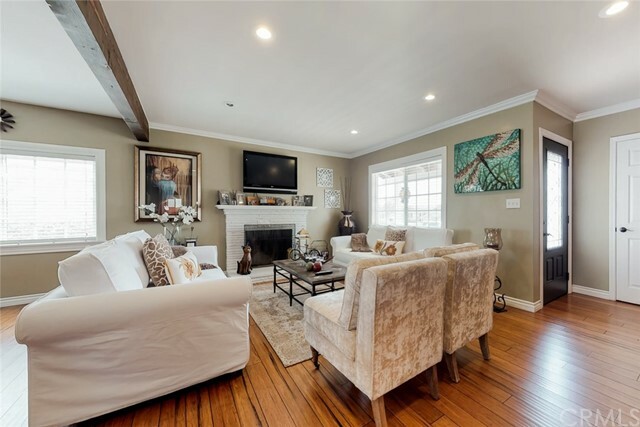 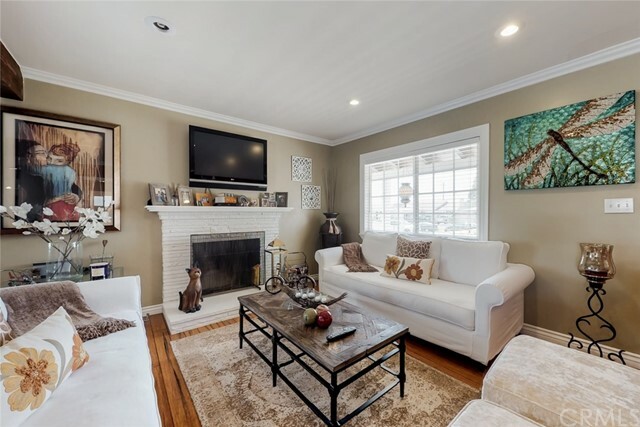 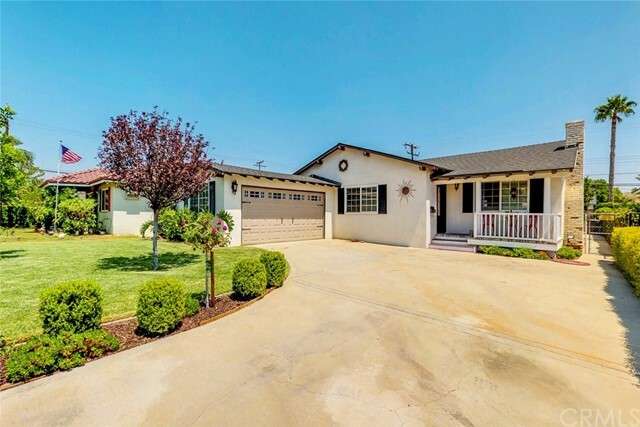 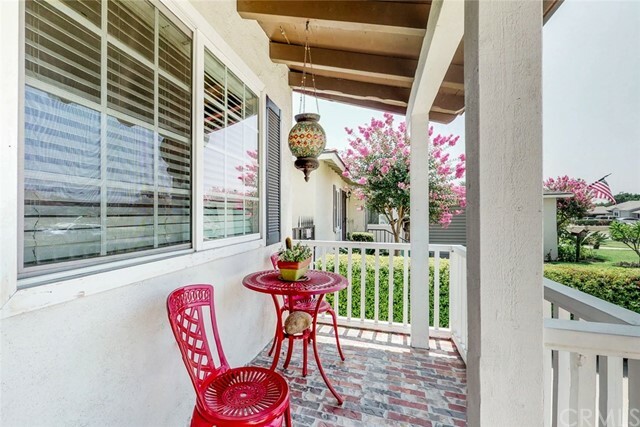 This custom Covina home is located in a desirable family friendly neighborhood with convenient access to freeways and located near Eastland Center Mall. 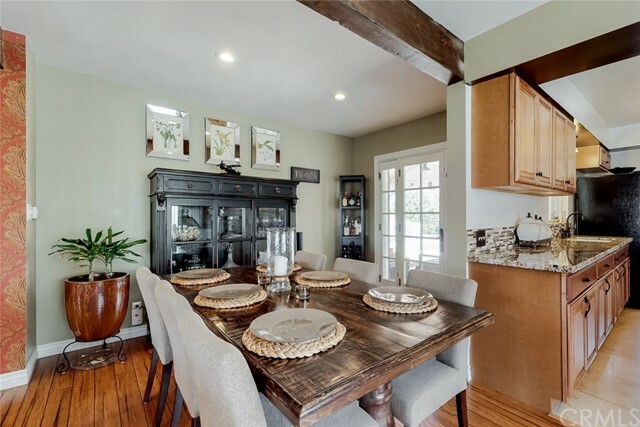 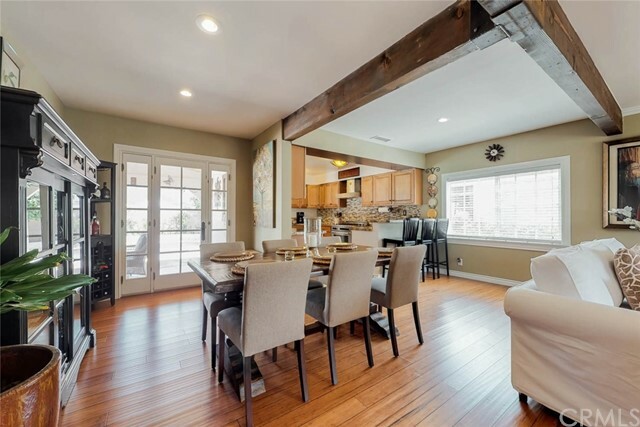 810 S. Fenimore has been completely rebuilt and beautifully designed by the owners who are general contractors. 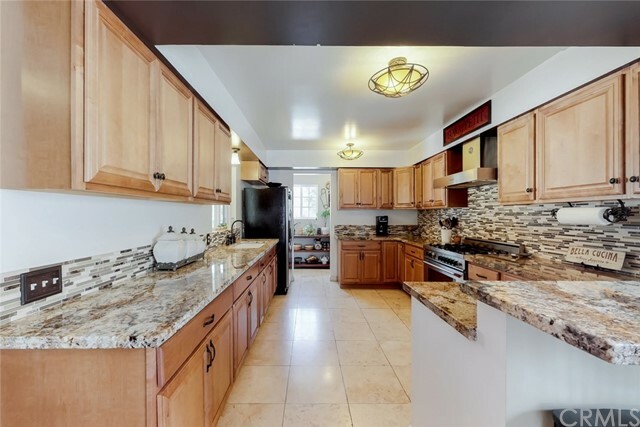 The large gourmet kitchen includes custom granite countertops and custom cabinetry with upgraded stainless steel appliances and is open to the living and dining areas. 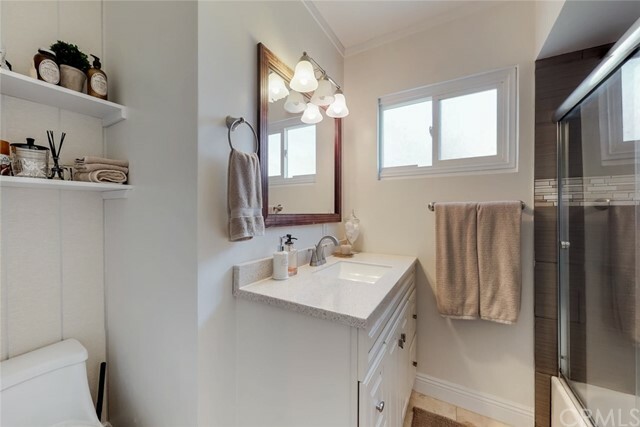 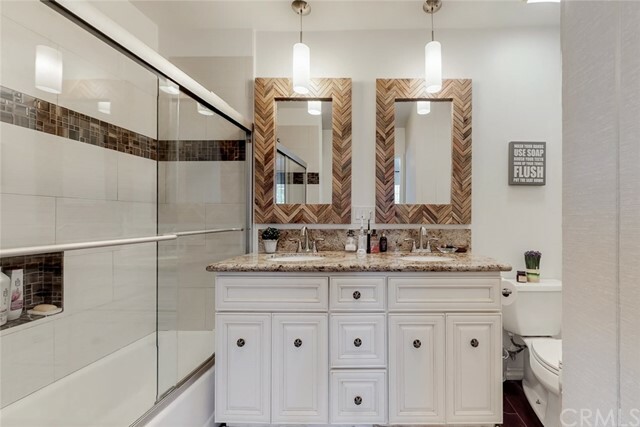 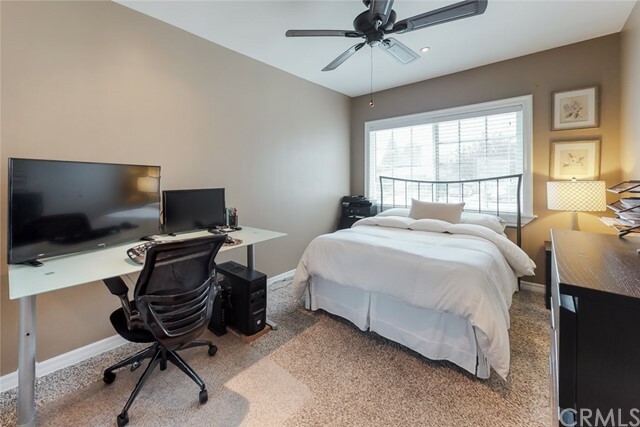 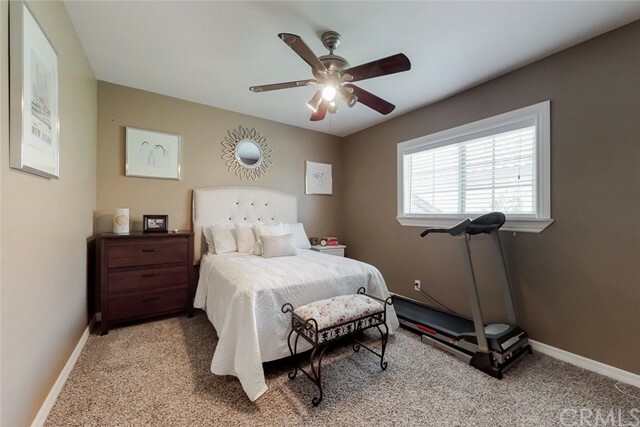 Custom touches include bamboo flooring, level 5 finish on walls, copper plumbing throughout, dual pane windows, a 2 year old roof, new sprinkler systems and a cedar lined closet in the master suite. 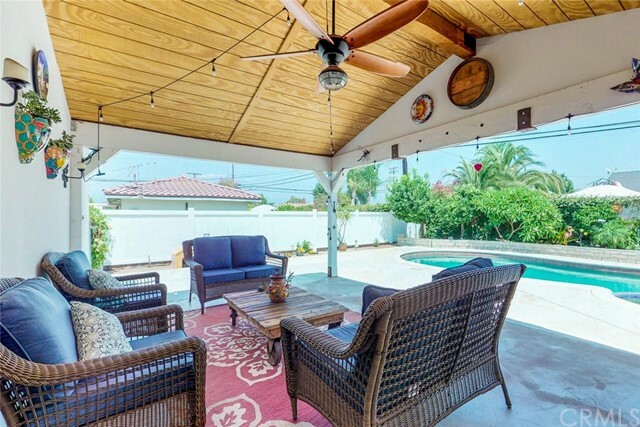 The refinished 9ft deep pool and the beautiful custom patio complete this retreat! 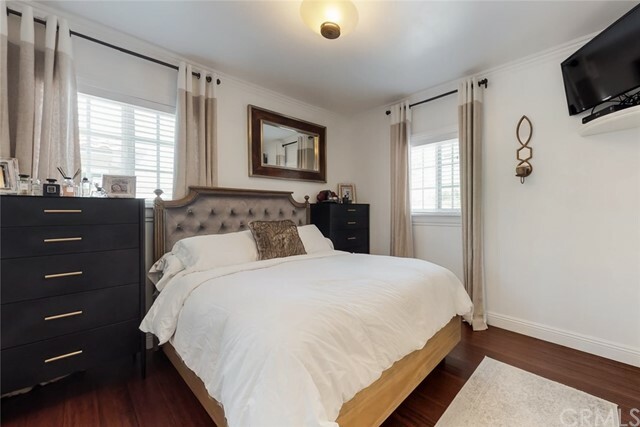 Listing Courtesy of Lena Pina, Purplebricks Realty Inc.